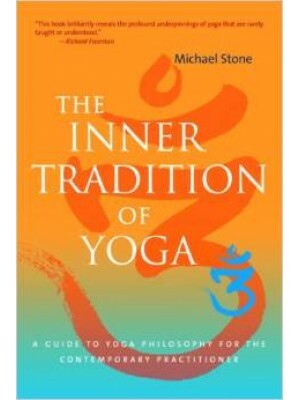 There is more to the tradition of yoga than toning and strengthening. At the root, there is a vast and intriguing philosophy that teaches the ethics of nonviolence, patience, honesty, and respect. Michael Stone provides an in-depth explanation of ancient Indian yogic philosophy along with teachings on how to bring our understanding of yoga theory to deeper levels through our practice on the mat—and through our relationships with others. 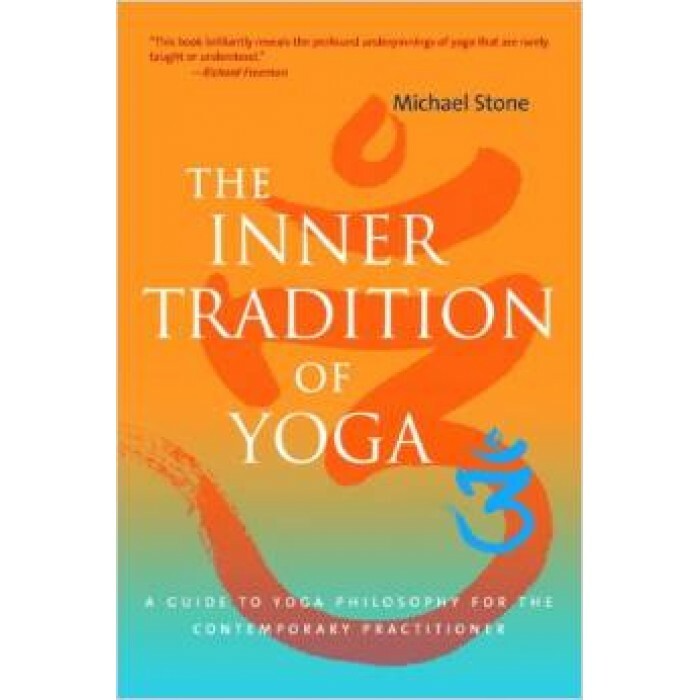 Συγγραφέας: Michael StoneHow can we live a balanced life in unbalanced times? How can the practices ..